Measurements: Size 9.5 (sizable) and 3mm wide. This ring is adjustable to most sizes, some of which may require approximately 3 weeks for delivery. 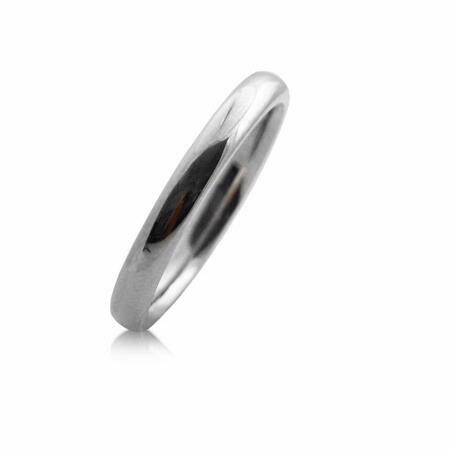 This brand new men's platinum comfort fit wedding band ring, features a gleaming polished finish. Dimensions measure size 9.5, 3mm wide. This ring is adjustable to most sizes, some of which may require approximately 3 weeks for delivery.